Supplying gasket material, custom gaskets, and converting services to marine, aerospace and industrial sectors across the Americas since 1977. Standard and custom gaskets, mechanical, pump and valve stem packing, joint sealant and expansion joints. Die cutting, slitting, roll conversion, water jet and flash cutting for a variety of application requirements. Natural and synthetic rubbers, sponge and foam, compressed sheet, cork materials, treated vegetable fiber, felt, and high-temperature fabrics. 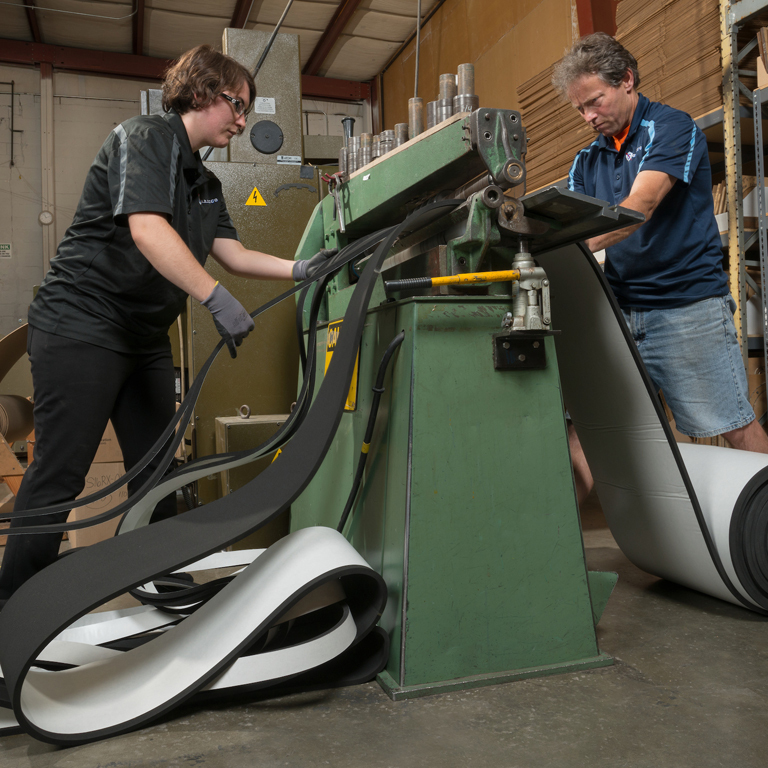 We can apply PSA to closed-cell foam material, rolls and sheet materials as well as industrial bonding, lamination and assembly. 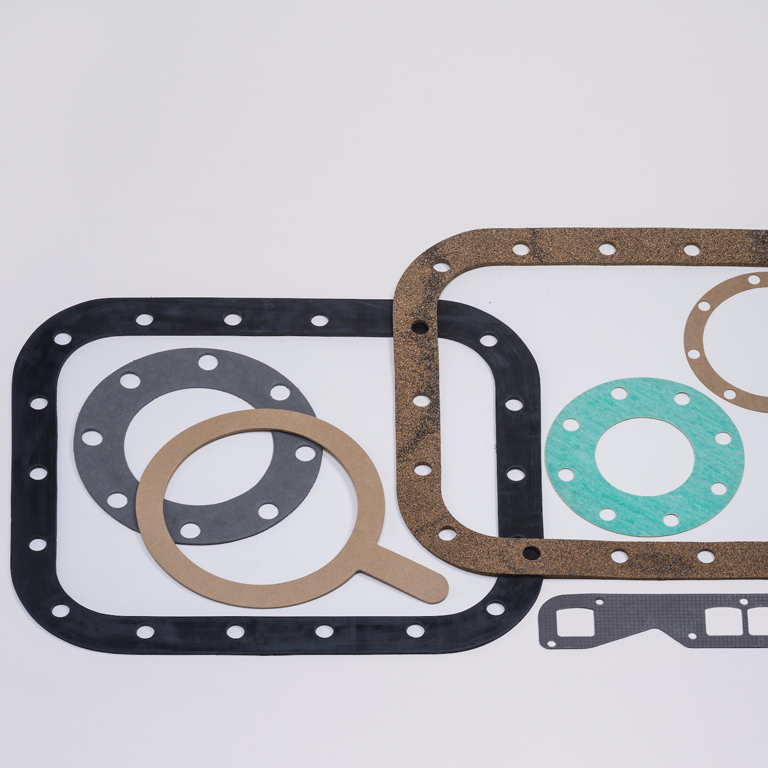 When you choose to work with Gardico, Inc. to design and manufacture your cork HVAC gaskets, you are choosing a leader in the HVAC gasket industry. We have been manufacturing cork HVAC gaskets for Bremerton, WA area clients for years. So, if you are looking for reliable and cost-efficient HVAC gasket solutions in Bremerton or surrounding areas, you have come to the right place. Using computer-aided design and state-of-the-art technologies, our team can turn your component specifications and drawings into cork HVAC gaskets that reflect the highest quality. A rubber gasket helps HVAC units maintain efficiency by preventing heat and cool air loss. Having rubber gasket technology that is specifically designed for use in the HVAC systems helps to ensure that energy efficiency is given the highest priority. 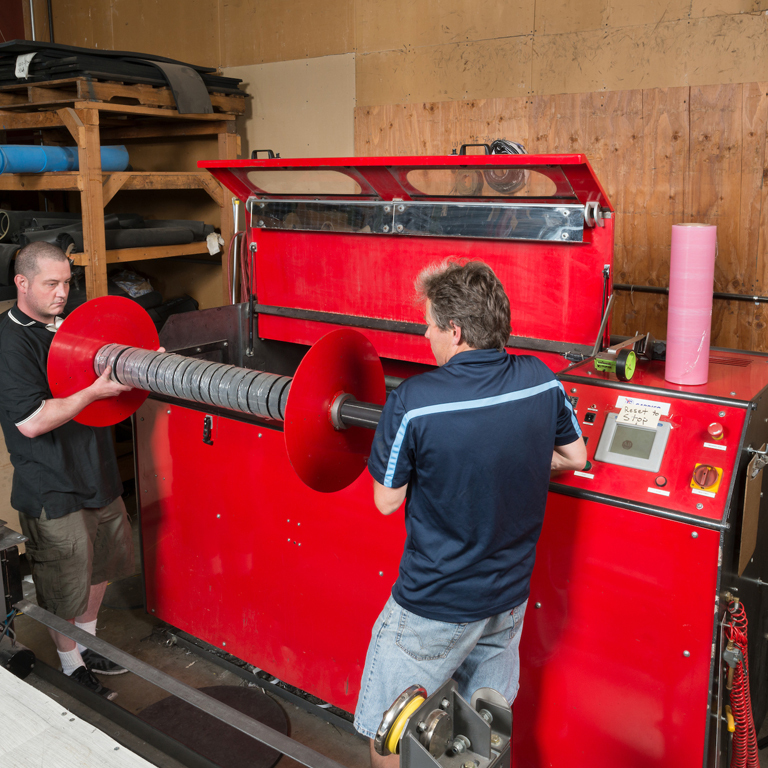 Whether installing new ductwork, modifying an HVAC system, or simply replacing worn-out gaskets, it is crucial to choose appropriate rubber gasket material in Bremerton. 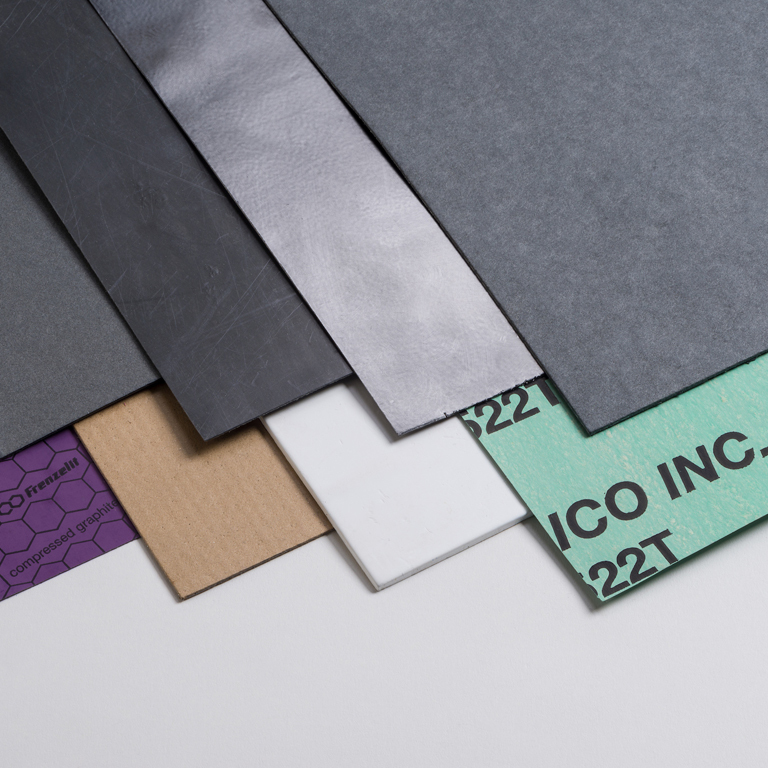 We offer rubber gasket in die-cut shapes, sheets, rolls, and strips. Whether you have bonded or non-bonded rubber gasket needs, you can count on us to meet and exceed your expectations. Why Come to Us for HVAC Gaskets in Bremerton? An HVAC gasket plays a critical role in the design and performance of HVAC systems. We can meet your HVAC gasket needs in Bremerton, no matter how big or small. As technology has evolved so have we. We have the latest solutions to your HVAC gasket needs. We are ready to help you with your HVAC gasket order. Be assured you will enjoy exceptional customer service from start to finish. To find out why you should choose us for your HVAC rubber gasket needs in Bremerton, call Gardico, Inc. today at 206-283-5850.